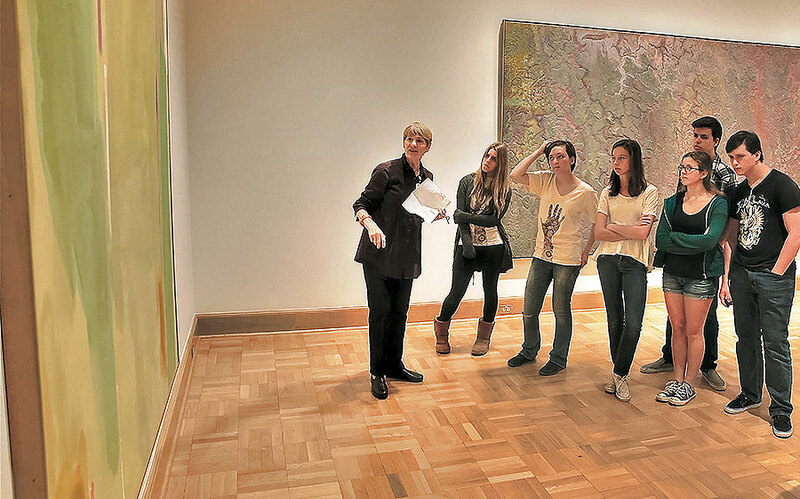 Museum Tours are inquiry based, interactive conversations that encourage students to look closely, ask questions, and share ideas on current exhibitions. 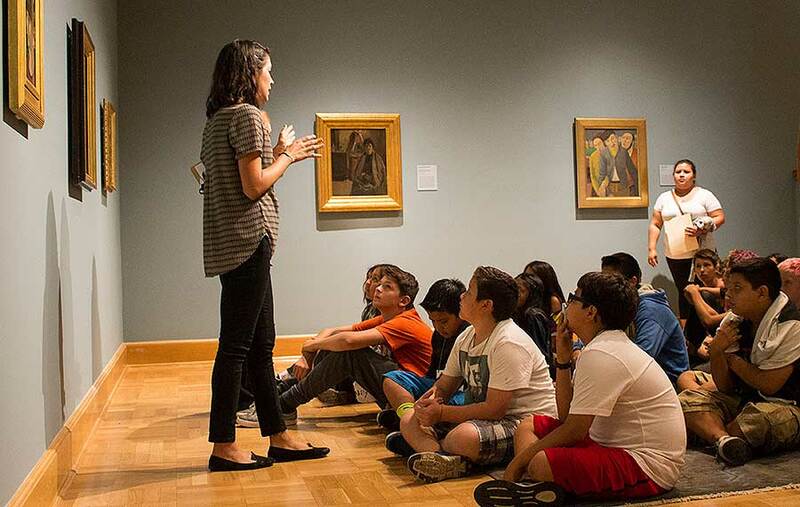 These special events invite students to have an in-depth experience of each exhibition and include an interactive introduction in the Mary Craig Auditorium, informal docent-led tours, and art-making projects led by the Museum’s Teaching Artists. 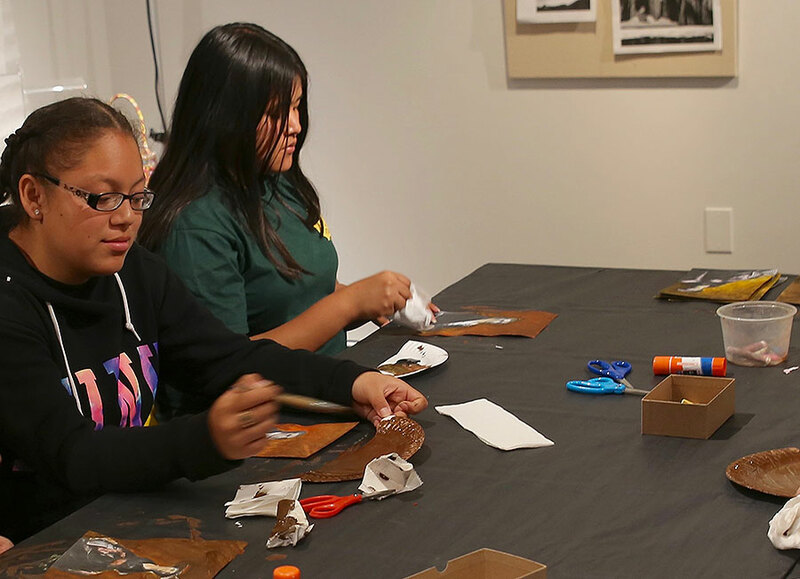 This option begins with a half hour of interactive discussion and writing exercises in the galleries, followed by a half hour of art making with Teaching Artists, incorporating language inspired by the artwork seen. 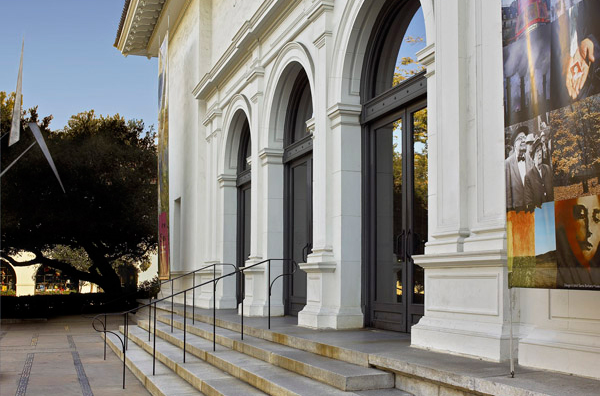 A tour of the Santa Barbara Public Library is an optional add-on.